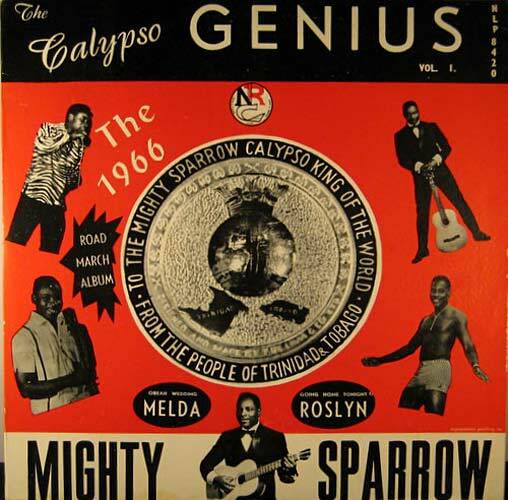 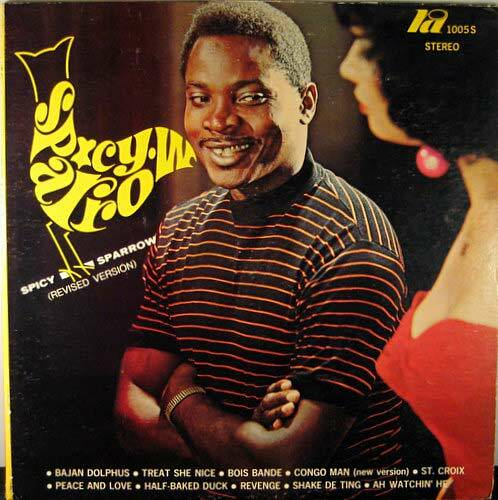 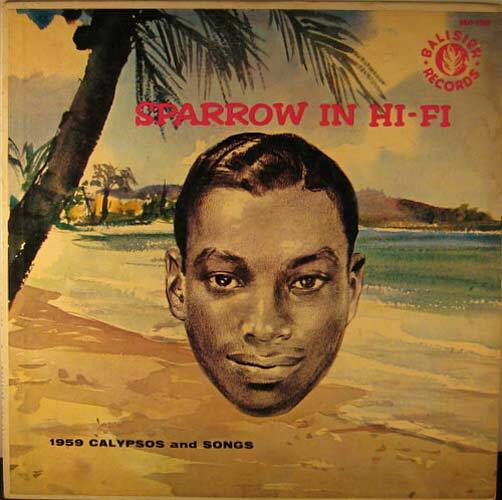 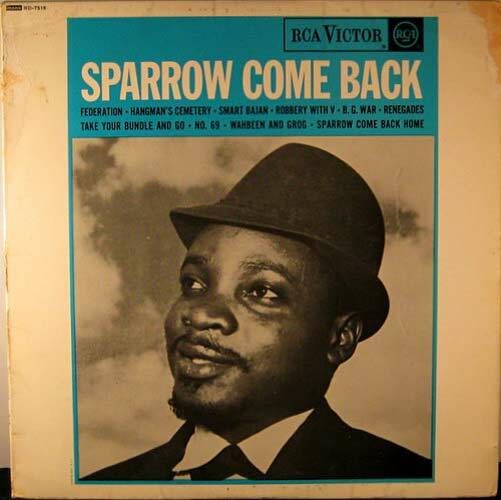 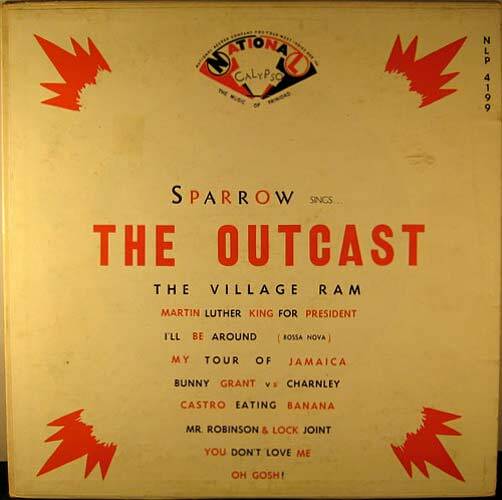 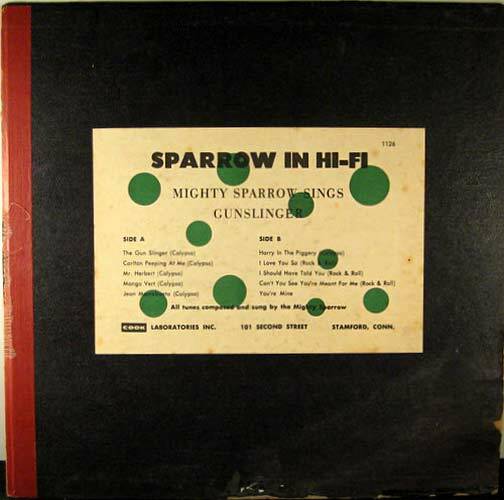 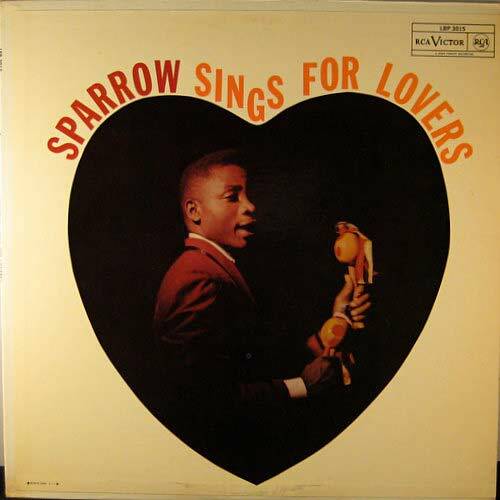 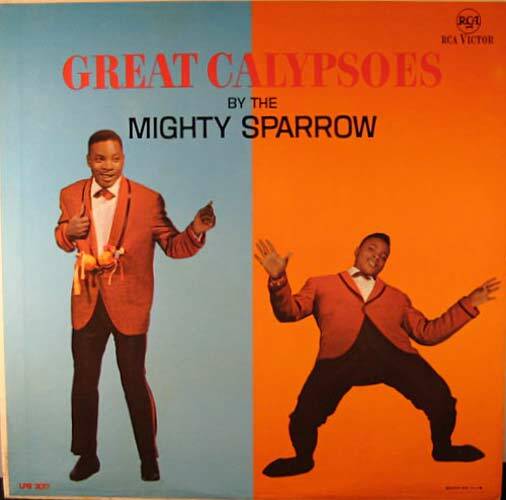 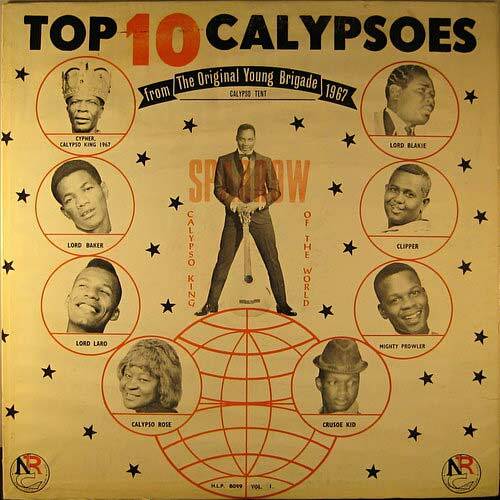 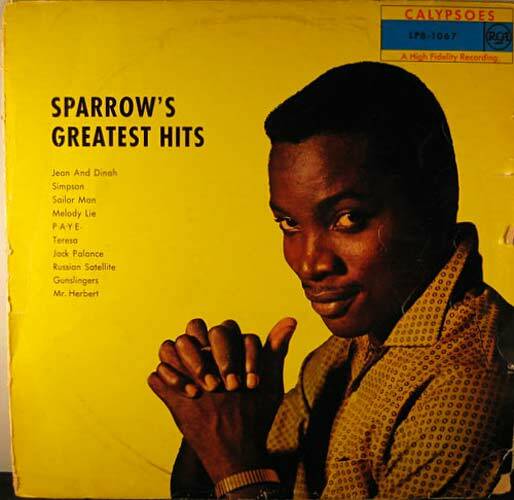 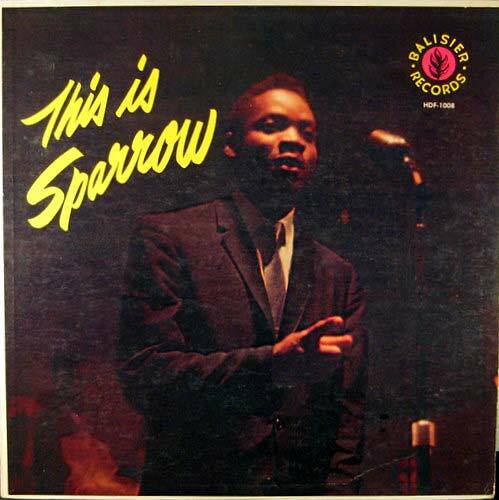 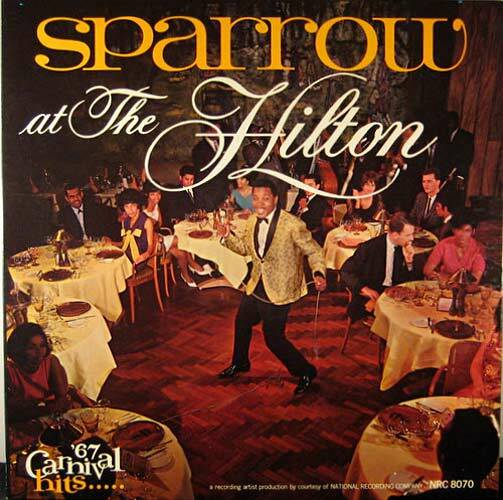 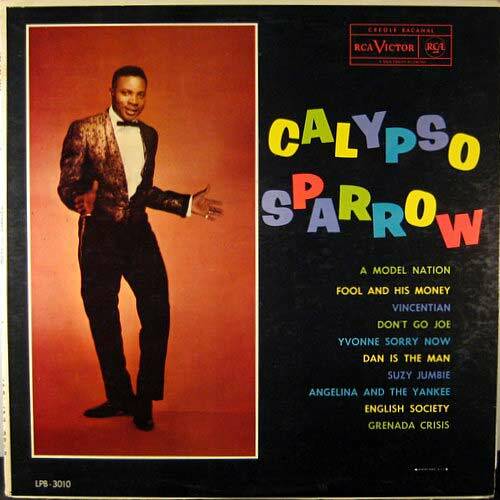 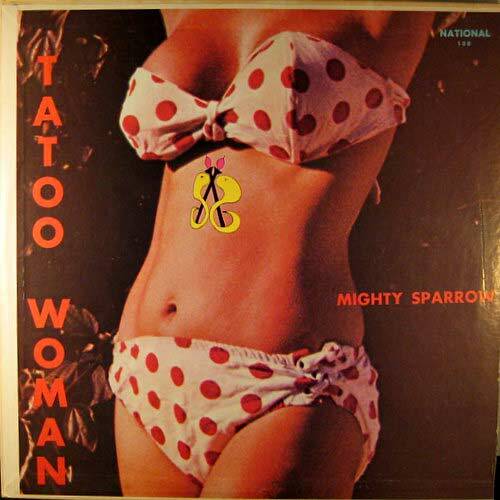 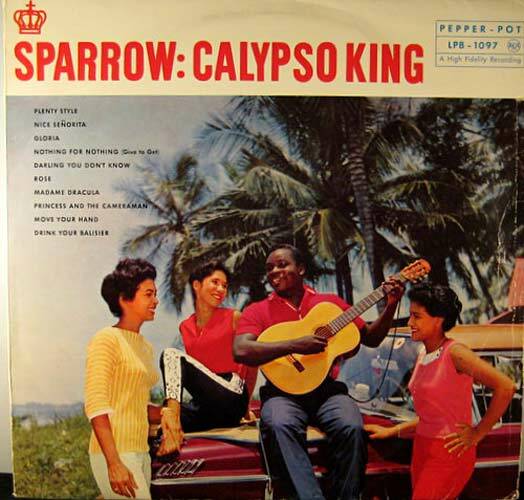 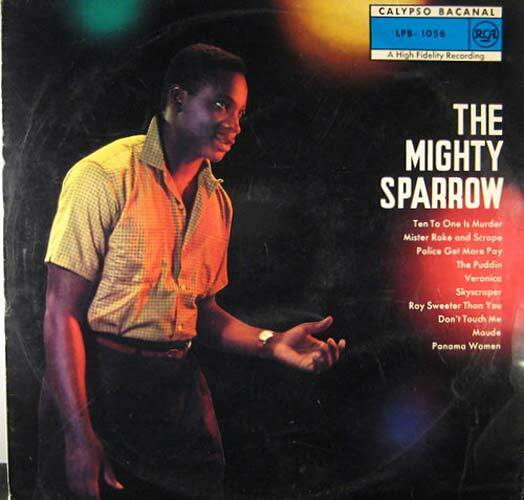 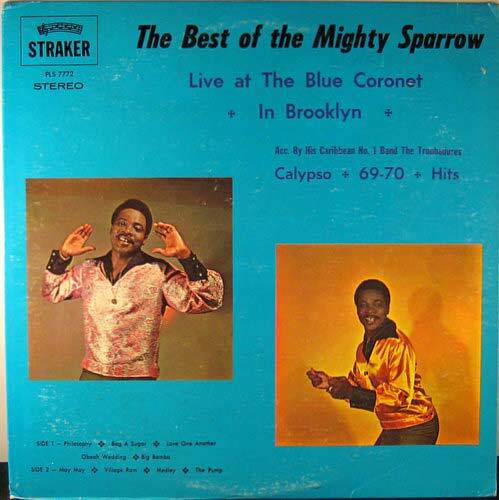 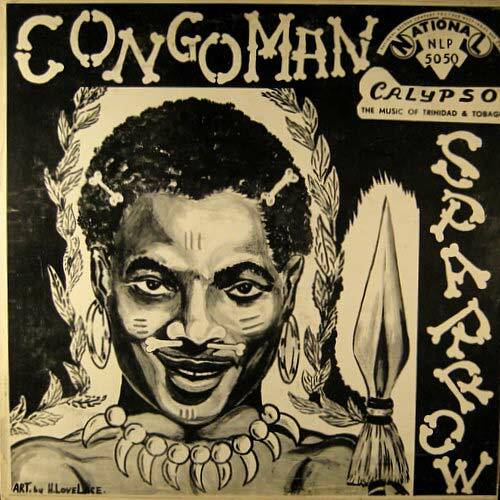 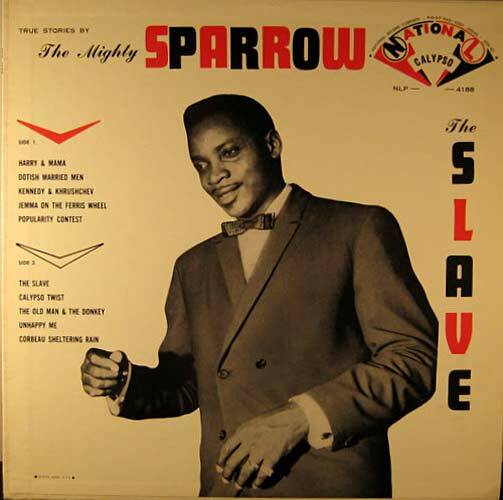 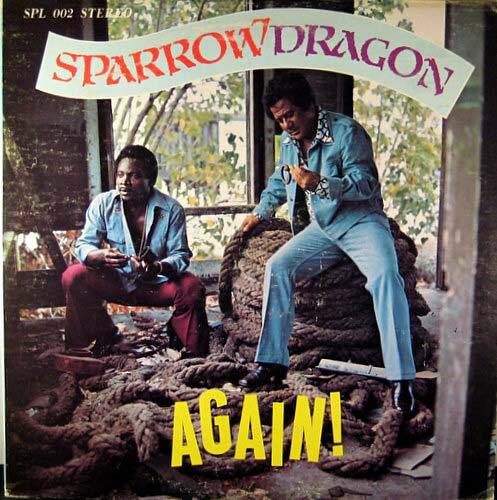 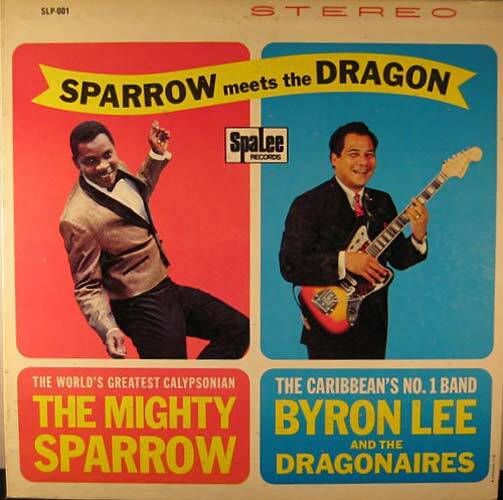 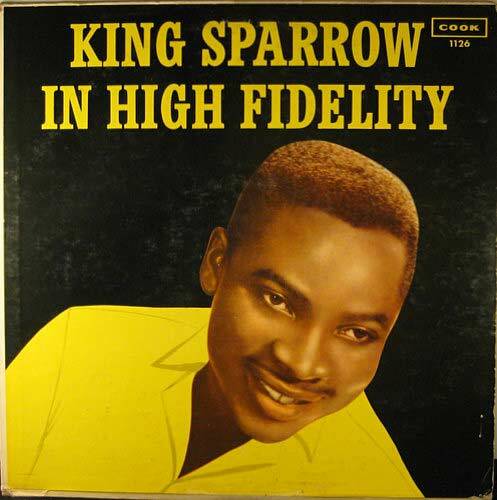 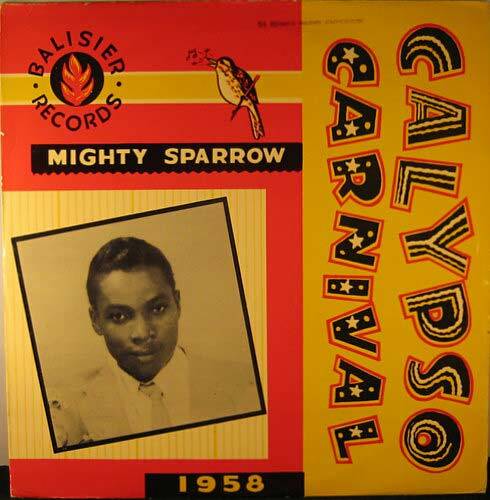 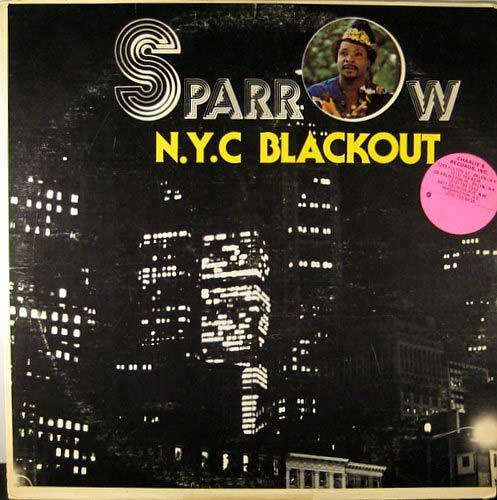 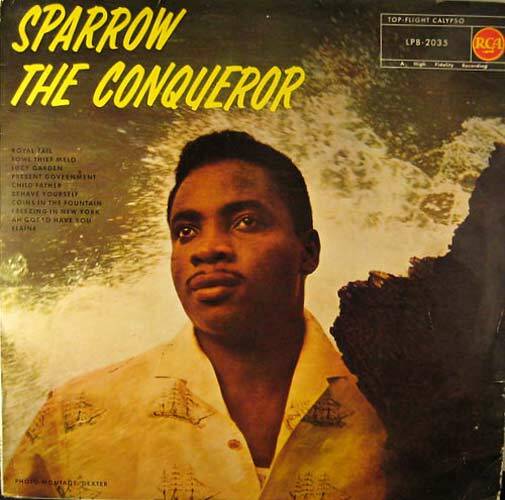 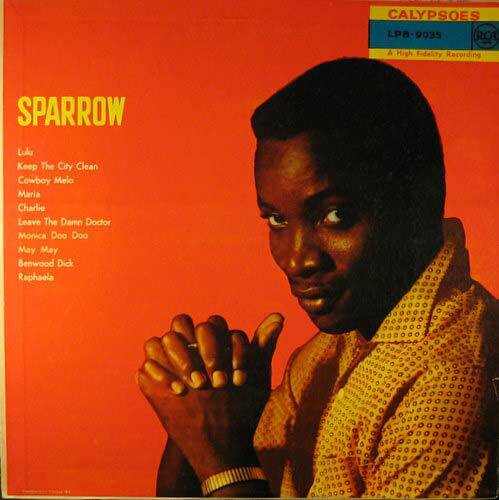 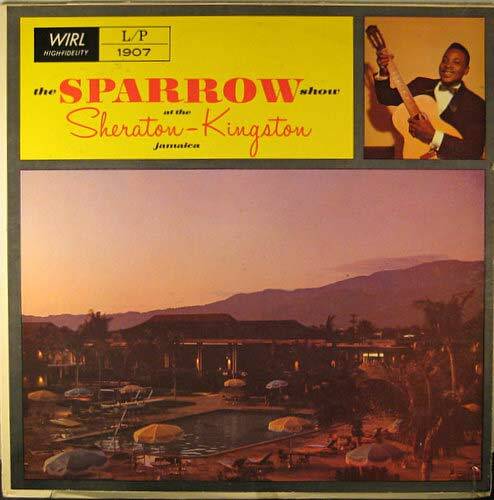 Without question, the foremost calypso artist of our generation is the Mighty Sparrow. 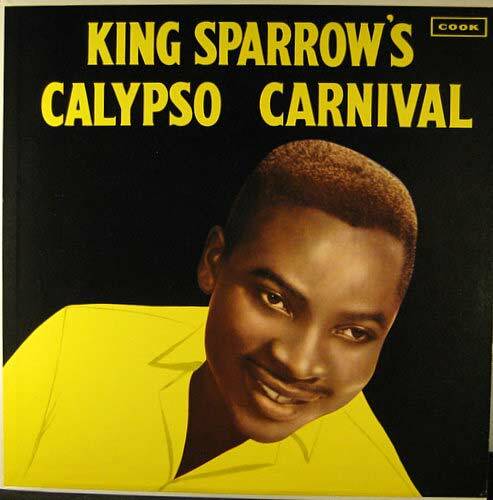 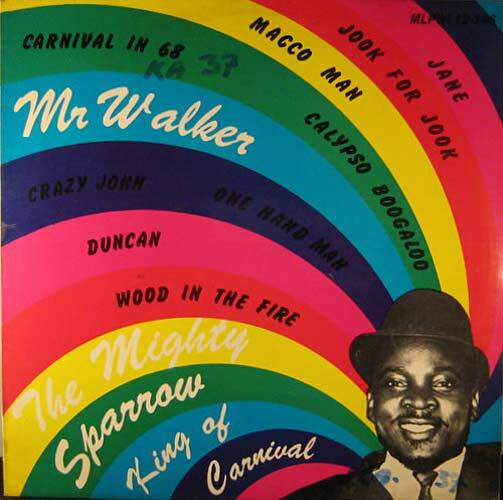 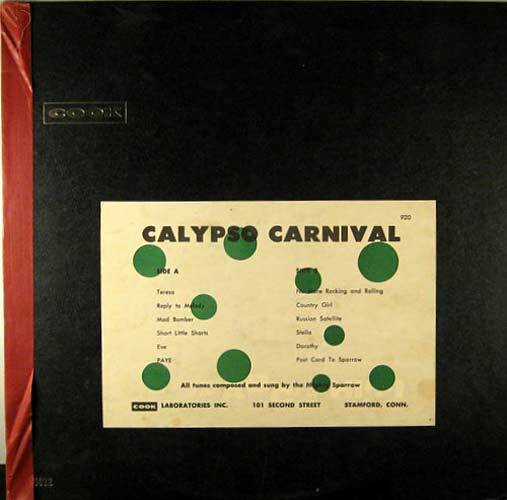 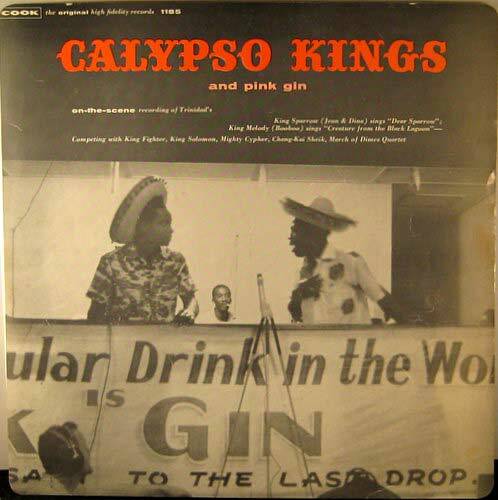 He recorded scores of albums in the West Indies which were then reissued in countries around the world. 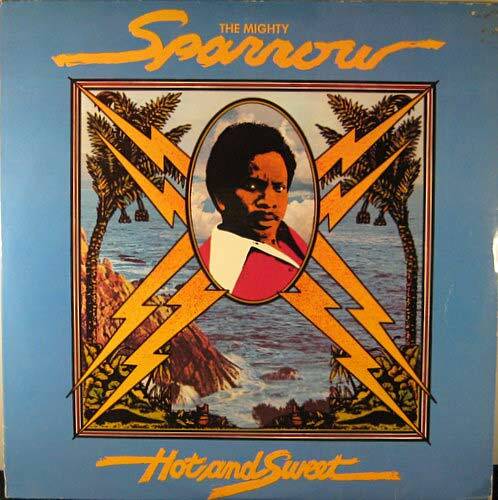 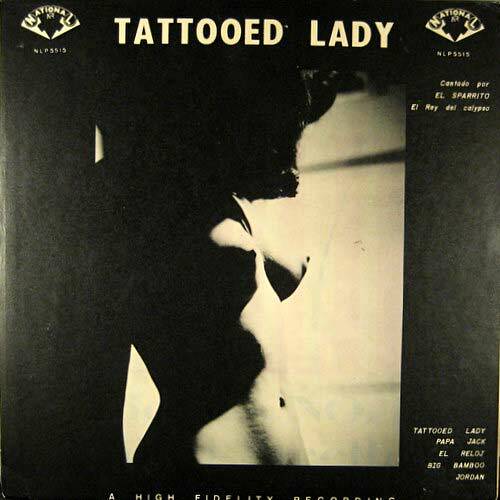 This music is the precursor to reggae - it swings like crazy and usually has clever topical lyrics.